Compare CellarPro versus WhisperKool, Breezaire and Wine Guardian. 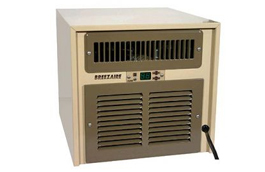 Compare Breezaire WKC vs. CellarPro 1800 wine cooling unit features and specifications. 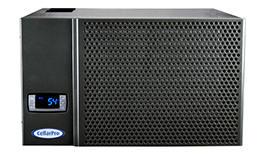 Compare WhisperKool XLT 3000 and CellarPro 3200VSi features and specifications. 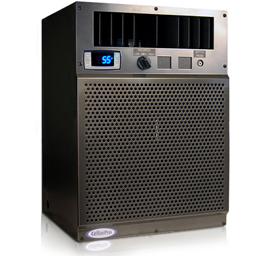 Compare WhisperKool XLT 4200, Breezaire WK4000 and CellarPro 4200VSi features and specifications. 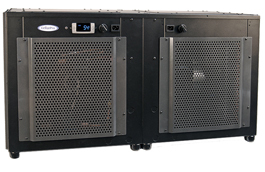 Compare WhisperKool Mini Split versus CellarPro Mini Split 3000S features and specifications. 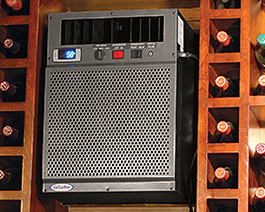 Compare CellarPro Air Handler AH6500 versus Wine Guardian 1/2 Ton D050. Many fail after 3 years in the field, often due to a faulty controller causing evaporator leaks. You need this number to choose the right cooling unit. We'll figure it out for you. We've put together some basic resources to guide you through the process of choosing a cooling unit and building a cellar.